BOISE, IDAHO – Seventh-day Adventist pastor Jim Wibberding has been selected to serve as Idaho state senate chaplain for the 2013 Legislative Session. 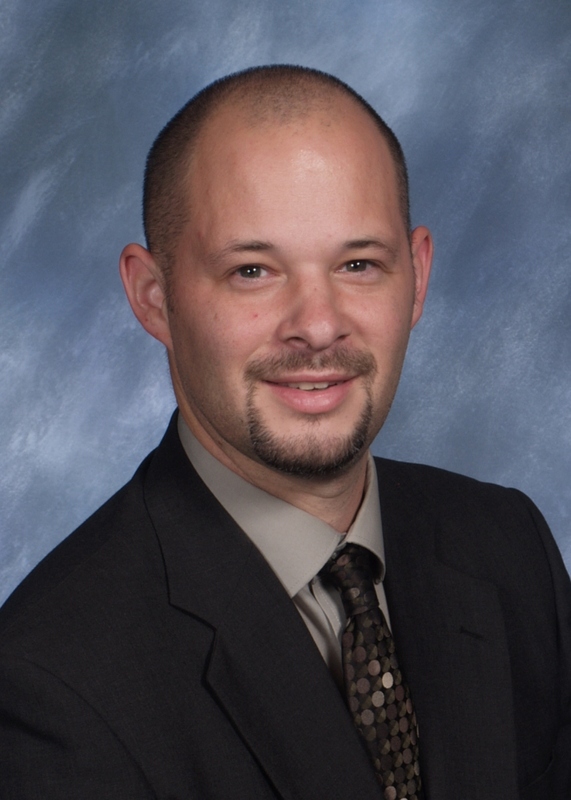 Wibberding, who earned a Doctor of Ministry in Leadership degree from Andrews University presently serves as the pastor of the Cloverdale Seventh-day Adventist Church. The Northwest Religious Liberty Association has issued the following press release on the occasion of Wibberding's appointment. In a clear answer to prayer, on Sunday evening, October 21, the Northwest Religious Liberty Association (NRLA), and its candidate, won its yearlong bid to have a Seventh-day Adventist pastor serve in the honorable role of Senate Chaplain for the State of Idaho. This will be for a one-year term during Idaho's 2013 Legislative Session, which begins in January. Jim Wibberding, pastor of the Cloverdale Seventh-day Adventist Church in the Boise, Idaho area was officially selected by the Idaho Senate President and the Senate Search Committee comprised of a bipartisan list of Who's Who in the Idaho Senate. Jim will be serving with distinction in a state legislature that values religious freedom. Retired Senator Grant Ipsen – the successful sponsor of Idaho's "Free Exercise of Religion Act" and the former chairman of the Senate Health and Welfare Committee – was delegated the responsibility of searching for a new Senate Chaplain at the behest of the Senate President. Senator Ipsen contacted NRLA president Greg Hamilton in early October 2011 and asked if he knew of a Seventh-day Adventist pastor who qualified to serve as Senate Chaplain for the Idaho Legislature. Greg then contacted David Prest, president of the Idaho Conference of Seventh-day Adventists, and detailed the specific qualifications needed for a pastor to serve in such a distinctive capacity. He recommended Jim Wibberding, and Greg set up and attended Jim's interview with Senator Ipsen – an interview luncheon that went well. Greg and the Senator have had a long working relationship since the 1999 Idaho Legislative Session when they worked together, with LaVern Opp, to pass the aforementioned religious freedom act. Many thanks are due to the retired Senator. In the end it was clearly prayer and the Divine Hand of God that made all of this come together for His glory. Jim has served the Cloverdale-Boise congregation of over 700 church members for two years after having served in the Pennsylvania Conference for ten years where he developed and directed a Conference-wide lay pastor training course, from which several are pastoring churches today. Jim has a Doctor of Ministry Degree in Leadership from Andrews University, and is currently working on a Doctor of Theology Degree in Homiletics from the University of South Africa. He has written three books, including "Learn to Preach before Next Weekend," "Sabbath Reflections: A Weekly Devotional," and "The Lion's Land" (all on Amazon.com). His articles include "Beyond Abstinence: Presenting God's Ideal for Sexual Intimacy" (Ministry magazine), and "Untapped Potential" (Journal of Adventist Missions). He is also featured on a DVD Preaching module in "iFollow Discipleship Resource for Pastors." Jim and his wife Laura are the proud parents of a 5 year-old daughter and two twins on the way! They love to hike and do fun things together as a family. Jim says that he "looks forward to praying with our government leaders in Idaho and encouraging them in their work to preserve our freedoms." This includes, he said, "the opportunity to contribute to our democracy in behalf of our church." The responsibilities that Jim will take on – in addition to the responsibilities as pastor to his congregation in Cloverdale – will include 1) carefully drafting and offering prayers before the beginning of each day's legislative session, or 2) being in charge of delegating it out to others as necessary, and 3) being available for prayer and encouragement. What a thrill! What a tremendous opportunity and blessing this is for Pastor Jim, and for all the members of the Seventh-day Adventist Church in Idaho, as well as all people and institutions of faith who will be blessed by his nonpartisan service!